Every Victorian Schoolgirl was expected to demonstrate their skills by producing a sampler. 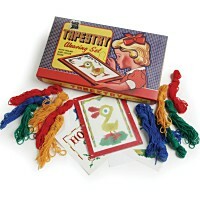 A sampler was an example of their needlecraft and stitchwork. 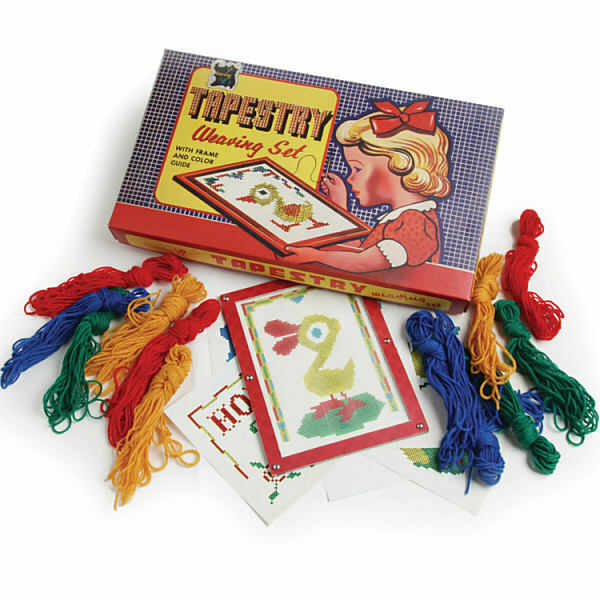 Although this kit is based on a 1950s design it enables a modern child to create a wonderful stitched work of art and could be the start of a rewarding and interesting hobby. Everything needed to create your first piece is included, with cross stitch instructions, materials, patterns and a frame for the finished result. Box size: 34cm (13 inches) x 22cm (8½ inches)..